Welcome to Game 3. But with a twist. 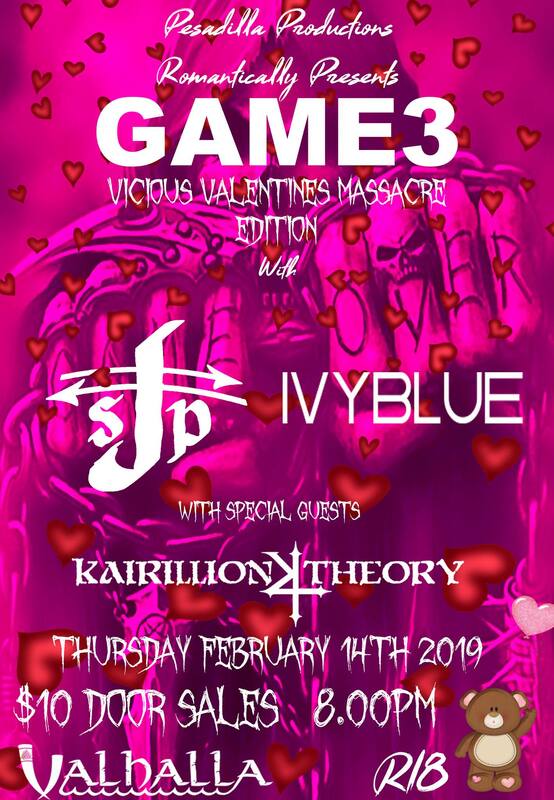 The Vicious Valentines Massacre Edition with J Solo Project and Ivy Blue with special guests Kairillion Theory. First there was Play the Vetted Game, then The Game of Truth, and this is the final installation titled Game 3 with somewhat of a romantic twist as it being on valentines day.